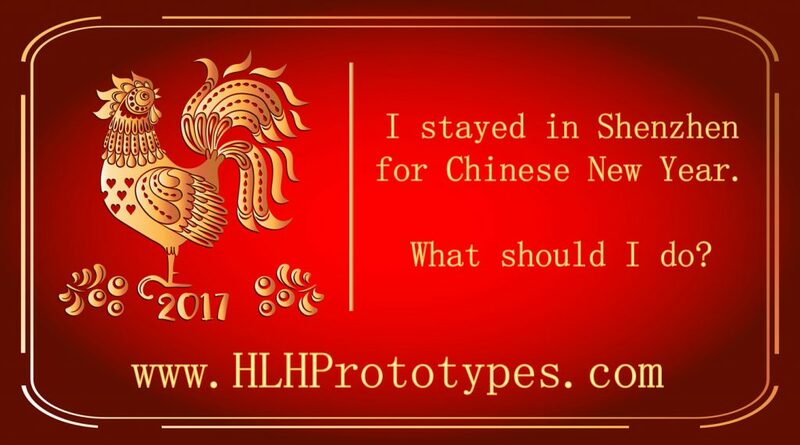 Shenzhen Chinese New Year – What To Do? Splendid ChinaÂ – a good day out if you have never been. Located in Nanshan, across from OCT, it offers two attractions for the price of one admission. As you enter the park and go down the massive entrance staircase, on the left is Miniature China, where you can see all of China’s famed natural, and man-made wonders in miniature form. On the right is the China Cultural Folk Village where you can experience traditional Chinese dances, mock horse battles, visit traditional housing and take in all the different regional cultures China is famous for. This day out can be as short or as long as you want it to be, but count on at least 3-4 hours. Some of the miniatures are a bit run down but there are still some great photo opportunities and plenty to see on this side of the park. Note that the miniature side of the park closes as the sun goes down. There is a lot of walking involved, whether you decide to do the whole park or just half, it is still a lot of walking either way so be prepared. But, the park has many alternative options for moving people around, like group people movers (train) that you can hop on and off of and personal golf carts that can be rented. Shopping & Other Attractions -Â https://www.tripadvisor.com/Attractions-g297415-Activities-Shenzhen_Guangdong.htmlÂ Click on this link to see other popular attractions in Shenzhen, most tourist attractions will be open during the New Year break, but better to call ahead of time to confirm. If you are into shopping then I recommend checking out Louhu Commercial City. Even though some shops will be closed because it is Chinese New Year there will still be plenty open for all your clothing, electronics needs and more. Be warned, you have to haggle here, just assume they are starting 5 times higher than the price they will sell at, not always the case, but assume anyway. For electronics, you always get what you pay for, remember that. The best negotiating technique that I can offer is to just walk away slowly, if they want to sell they will yell new prices to you. Almost all godds are fake, but usually quite good quality. Also, not far from Louhu Commercial City is Dongmen Pedestrian street, which if you have not been is pretty cool. There is inside and outside shopping. Inside is similar to LouhuÂ Commercial City, outside is an eclectic mixture of food, clothing and more. A niceÂ break from the headache, the craziness of Louhu Commercial City. That said, both should be experienced at least once. Although Hong Kong has a reputation for being expensive many of the events happening during this time are free. Something that is not free but worth considering is a boat tour of Victoria harbour. There are many different options, from dinner cruises to drink cruises, to sunset cruises and more. Good value for money if you like being on the water. There was only 1 thing I did not enjoy last year…the New Year Parade. Sounds like a great idea but there are way too many people, so it is very hard to see anything. Getting toÂ and from the parade route is crazy and the interval between floats is way too long. There are some great floats and acts, just take my advice and watch it on TV with a warm or cold beverage.